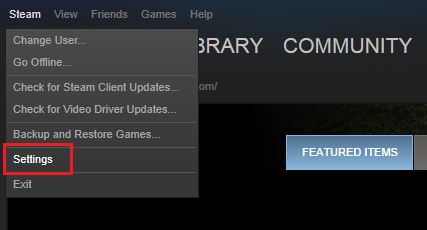 You can use the Help site to try to self recover your account or contact Steam Support if you are unable to. 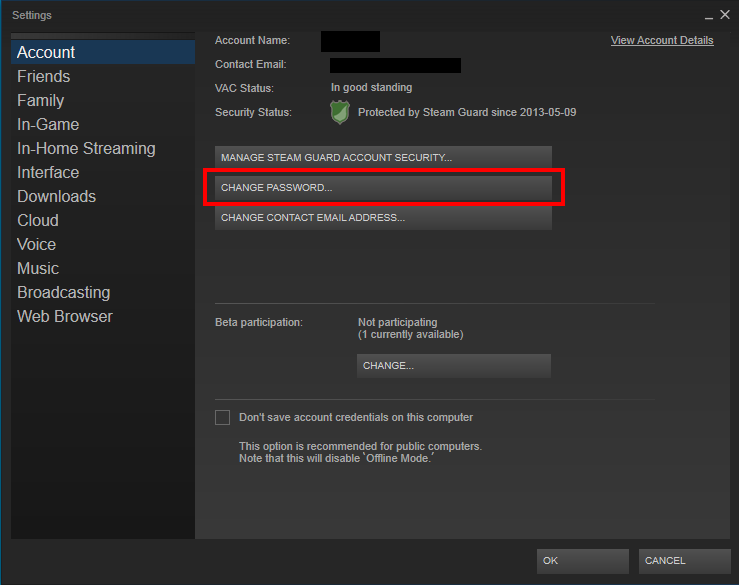 An email from Steam Support will be sent to the email address associated with your Steam account. If you don't receive an email, make sure to check your spam folder. 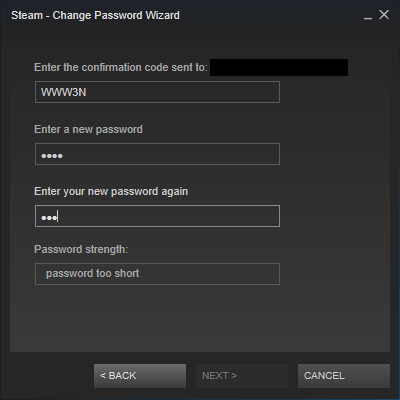 Enter the 5 character code from the email and enter a new password. NOTE: It must not be a previous password and must meet the password strength requirements. 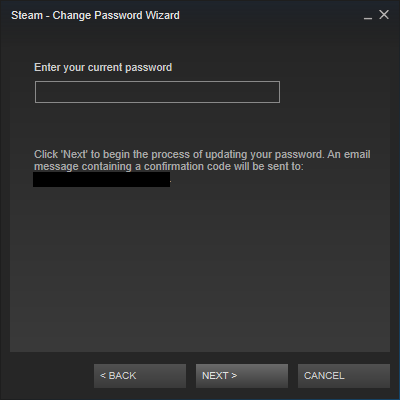 When you've completed changing your password, you'll receive confirmation by email.